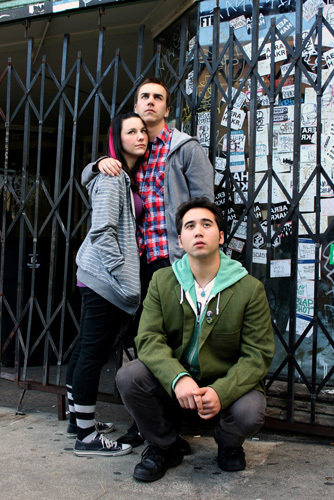 Marissa Keltie, Daniel Petzold and Cory Censoprano in Little Brother. Photo by Maxx Kurzunski. Mostly, though, you should pick up the magazine! It can be found in several local bookstores and newsstands, and now you can subscribe even if you’re not a TBA member!